There are some places in the world that take your breath away. And if you’re lucky enough, you’ll find a place that does both. Fakaalofa Lahi Atu! Welcome to Lau’s Getaway, your all-in-one luxury Niuean escape in the sunny South Pacific. 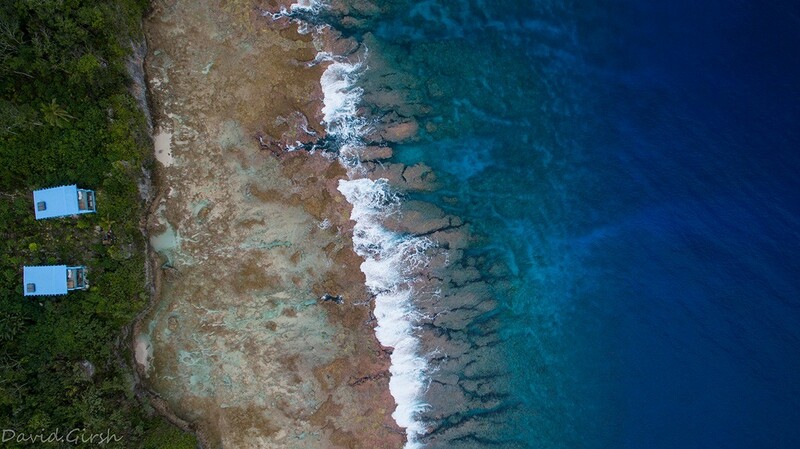 Your hosts, Avi and Lau Rubin, look forward to making your holiday to Niue one to remember for years to come. Nestled amongst lush tropical gardens and with breathtaking ocean views that will make you feel as if you’re standing on the edge of the world, Lau’s Getaway is truly a slice of heaven. Located in the quiet village of Avatele, these luxury oceanfront villas are perfect for those seeking to escape the hustle and bustle of the real world. Our two villas each occupy their own two-story building, private for your stay. The living room and kitchen are located on the bottom floor, and the top floor houses the bedroom and bathroom. Laze on your private day bed whilst you watch spinner dolphins and migrating whales put on a world-class show just for you. Soak up the bubbles as you recline in your private open-air bathtub on your secluded top floor balcony, completely surrounded by nature. Or simply relax on the outdoor couch with a glass of wine and get lost in majestic sunset taking place in front of your very eyes with unobstructed ocean views. At Lau’s Getaway, it’s all about relaxation, rejuvenation, and indulgence. Stylish and modern luxuries perfectly accentuated by the laidback lifestyle of island living, with thoughtful Niuean touches that will make your stay even more magical. No distractions. No complications. No worries. Lau’s Getaway. Your private piece of heaven in paradise. Check out our new video on Dailymotion! Download the new Go! 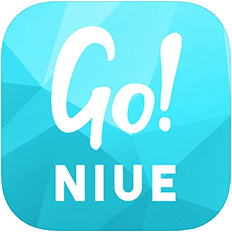 Niue app on the Apple App Store or Google Play! Go! 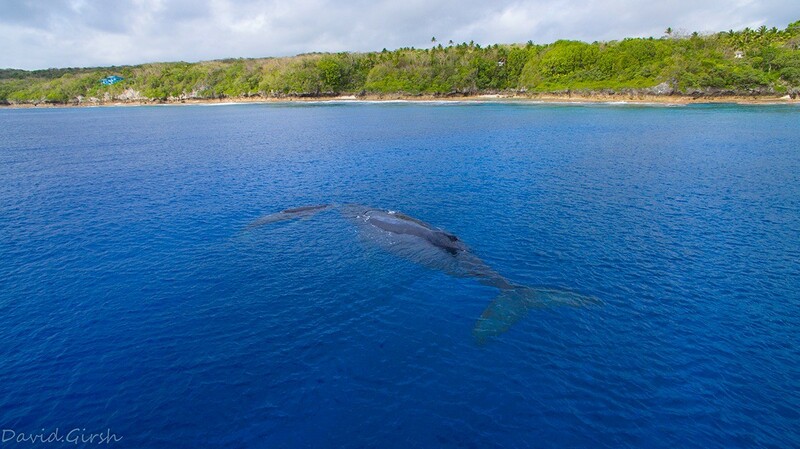 Niue is a travel buddy for any tourist visiting our wonderful island.